Delivers an integrated image and information system that has been clinically proven to deliver the results that cardiologists require. Web based, virtualized platform fits well into your facility infrastructure. 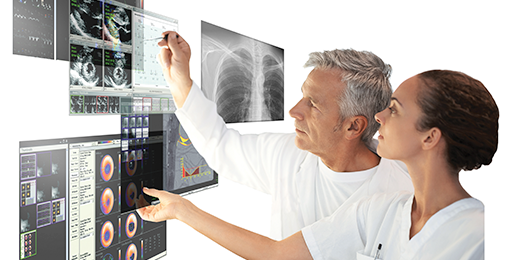 Health informatics solution designed to improve cardiology care and analysis using smart clinical informatics software. Cardio Server is a browser-based, user-friendly application that receives, manages, and exports diagnostic test data from over 100 devices to EMRs.